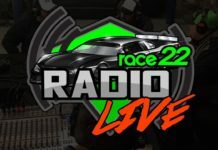 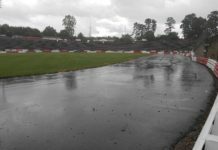 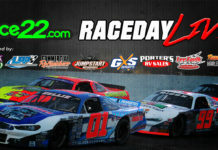 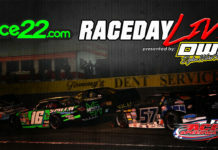 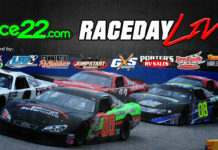 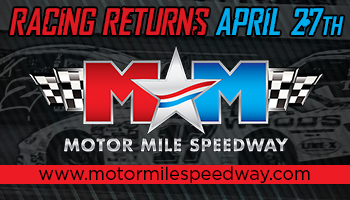 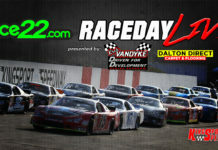 Anderson Motor Speedway released their 2019 schedule which will begin on Friday, March 22nd. 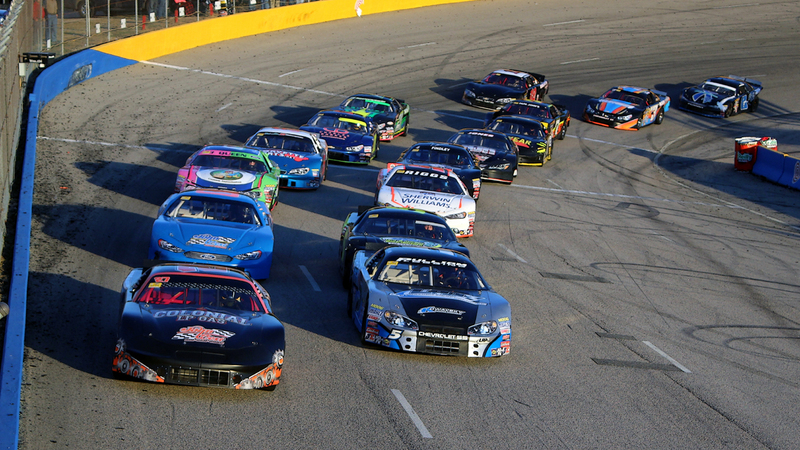 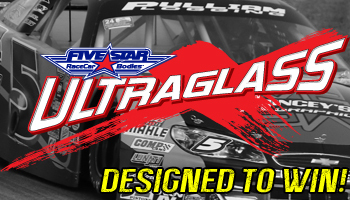 The NASCAR Whelen All-American Series Late Model Stock Cars will take to the track on 12 dates with 16 total races scheduled for the season. 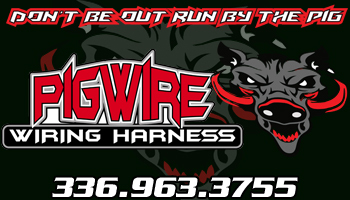 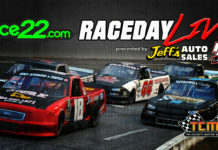 The Late Model Stock Cars will be a part of opening night on Friday, March 22nd with a single feature. 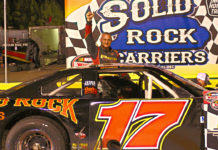 The Late Model Stock Car division at Anderson was among the most competitive in the region with nine different drivers taking their cars to victory lane over the course of 14 races. 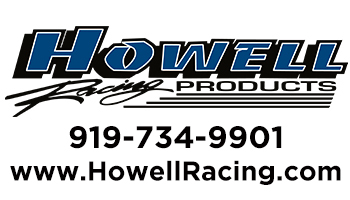 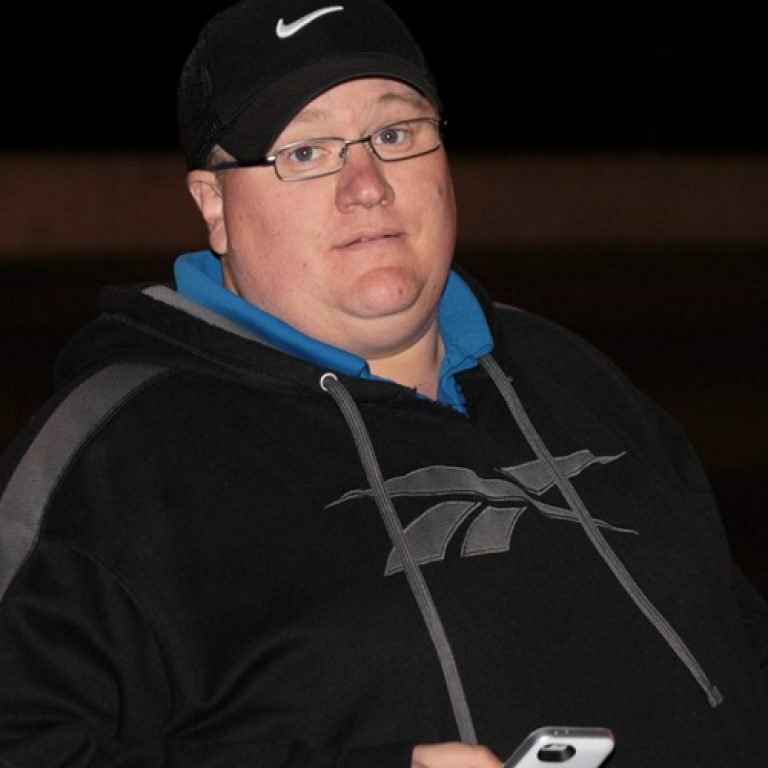 Track champion, Luke Sorrow picked up the most wins with three on the season but narrowly escaped with the title over Greenville Pickens Speedway track champion, Trey Gibson who only won one race and that came on championship night. 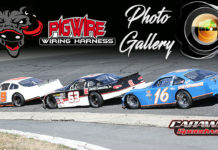 David Roberts, RA Brown and Nolan Pope each picked up two wins on the season with single wins claimed by rookies Ashton Higgins and Austin Green as well as Colby Howard and Ralph Carnes. 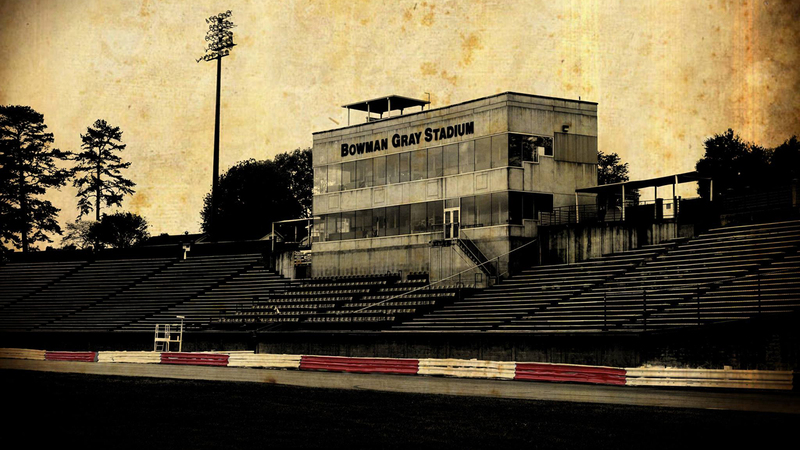 This season is expected to have just as much competition on the track. 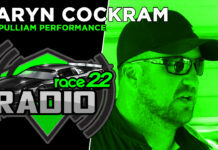 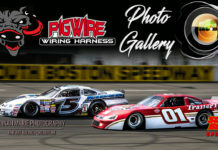 Sorrow will be looking for the NASCAR Whelen All-American Series South Carolina State championship and may not compete in every race while second-place finisher Gibson isn’t expected to run for points either. 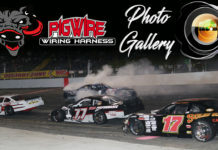 That could open the door for a young driver like Higgins or maybe a veteran like Kenneth Headen, Roberts or Brown could sneak in for the championship. 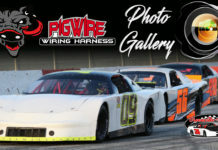 The season schedule will be split between the Late Model Stock Cars and Limited Late Models for the feature of the night. 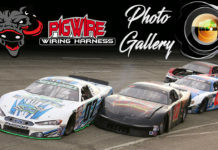 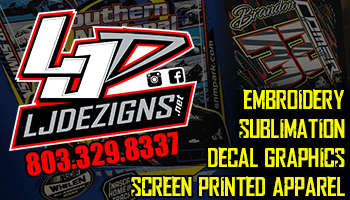 The Limited Late Models have been growing over the last couple of seasons at Anderson and should be a great division with good competition weekly. 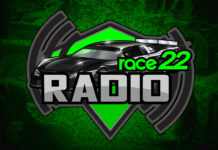 The biggest race of the season will take place on Friday, September 6th. 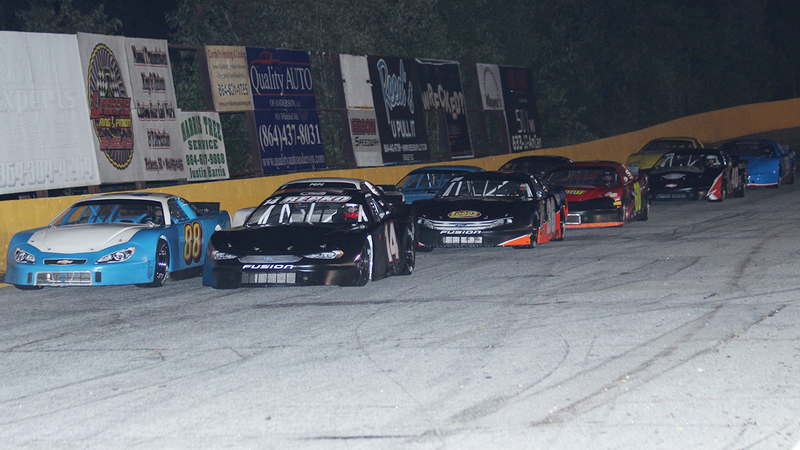 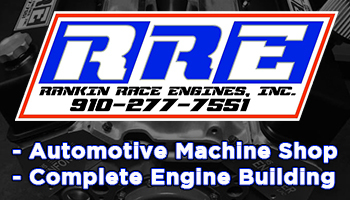 The 10th Annual Rupert Porter Memorial Shrine Race will go for 100-laps for the Late Model Stock Cars. 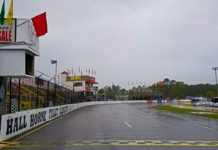 The 2018 version of this race was rain-shortened after just 39 laps were complete with Lee Tissot taking home the win after leading much of the race to that point. 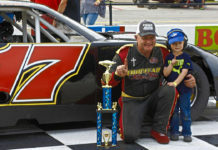 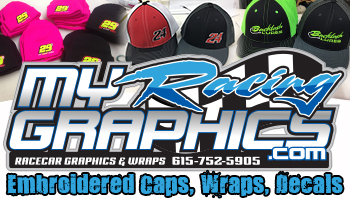 Following the Rupert Porter Memorial on September 13th will be champions night for all divisions with the track champion in Late Model Stock Cars and Limited Late Models crowned.